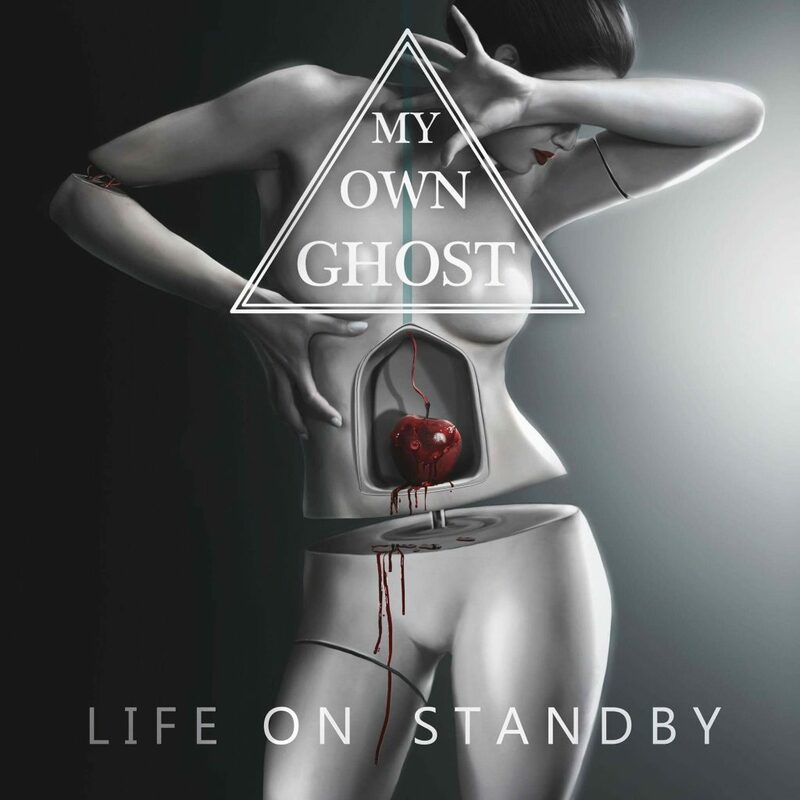 My Own Ghost is a rock band from Luxembourg founded in 2013. The music relies on Julie’s warm and powerful voice and on the musicians’ different backgrounds, ranging from pop to metal, by adding some electronic tweaks. While the name My Own Ghost matches the personalities of the members, the band hit within 9 months the stages of Luxembourg and played some shows in the UK. After shooting a promo clip for their single Crystal Ball, My Own Ghost released their debut album ‘Love Kills’ in September 2014. In August, My Own Ghost signed a deal with Secret Entertainment from Finland who took charge of the distribution and promotion of the album. In February 2015, My Own Ghost released a first official music video for their second single Silence. In March, they signed a deal with the German booking agency Red Lion Music. In July 2015, My Own Ghost performed as support for Delain and later on they supported the Japanese Heavy Metal pioneers Loudness on 4 dates on their European Tour. 2016 started with a UK tour comprising 7 dates and in June My Own Ghost toured again as support for Loudness in Germany and the Netherlands. In the meantime the new album, produced by Hiili Hiilesmaa (HIM, Apocalyptica, Amorphis a.o.) and mastered by Svante Forsbäck (Rammstein, Sunrise Avenue, Bullet For My Valentine a.o. ), is ready to hit the stores at the beginning of 2017.